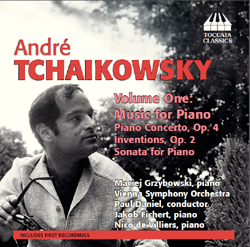 The history of André Tchaikowsky as a pianist on ten (10) Long Playing (LP) records appears in the left column, and below. 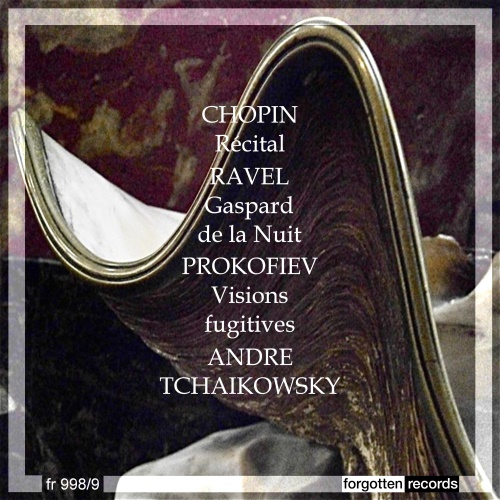 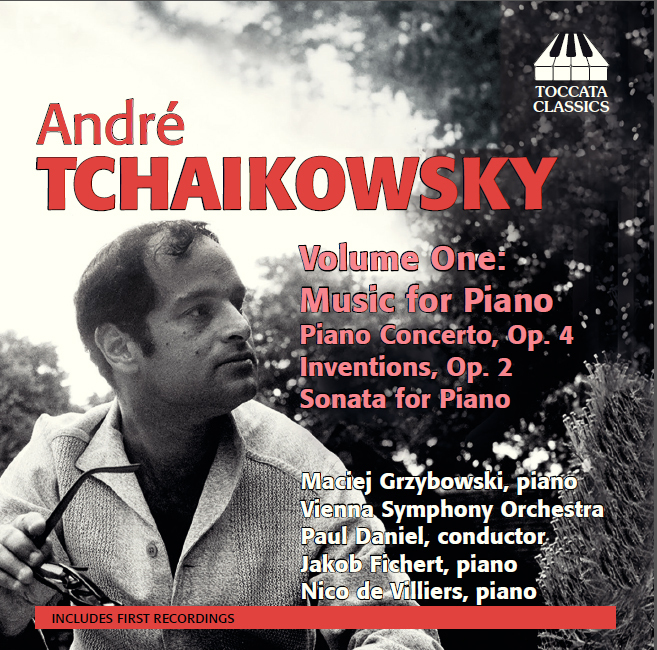 But first, here are all the known CDs of André Tchaikowsky at the keyboard as pianist, and various other CDs of André as composer. 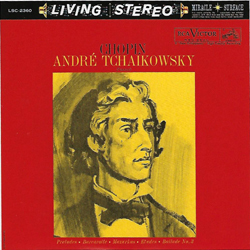 Some CDs, like those produced by Dante, are out-of-production, yet others have appeared very recently. Some are based on the LP recordings and others are from various artists, from radio broadcasts or other musical archives. 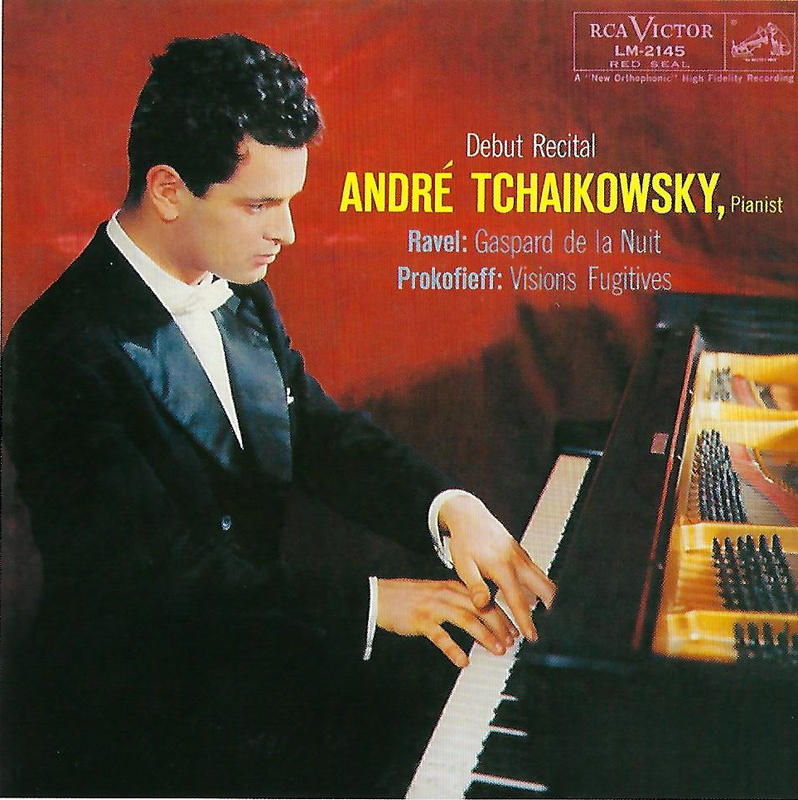 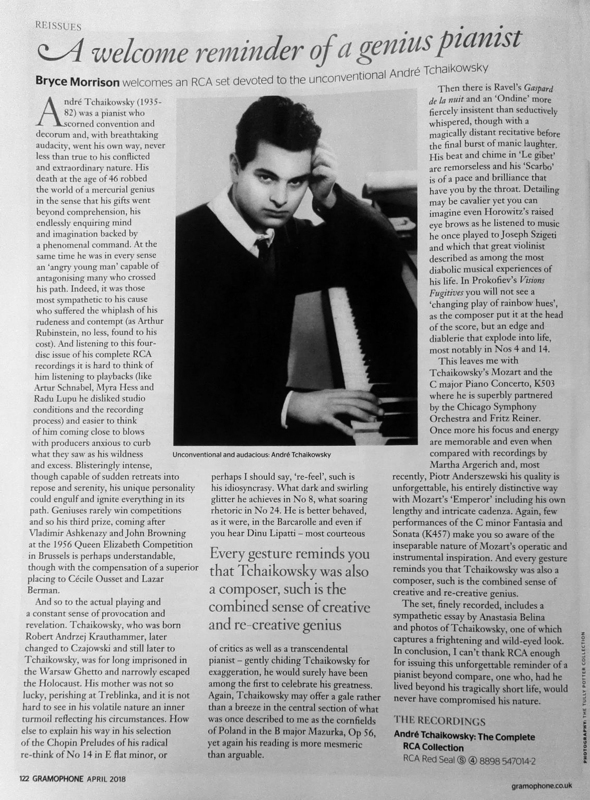 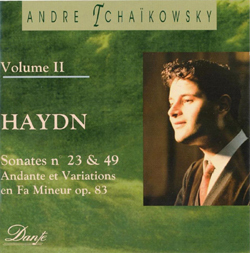 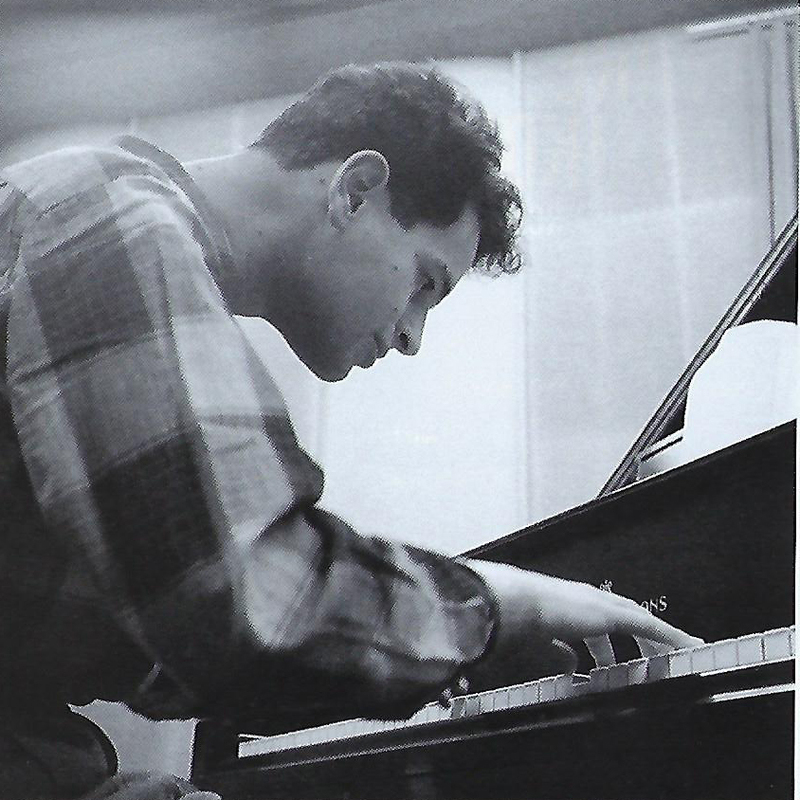 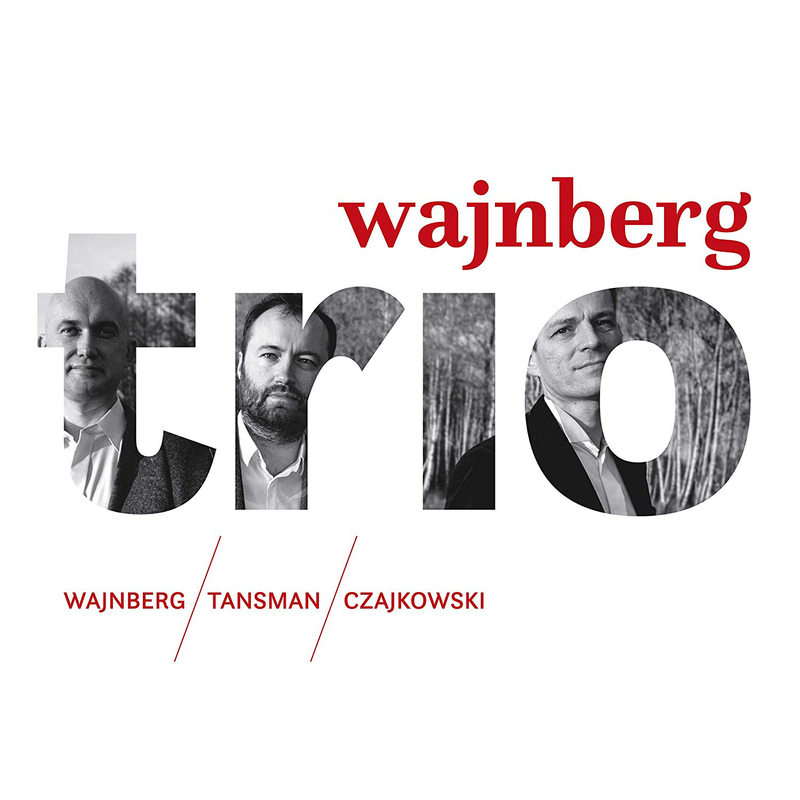 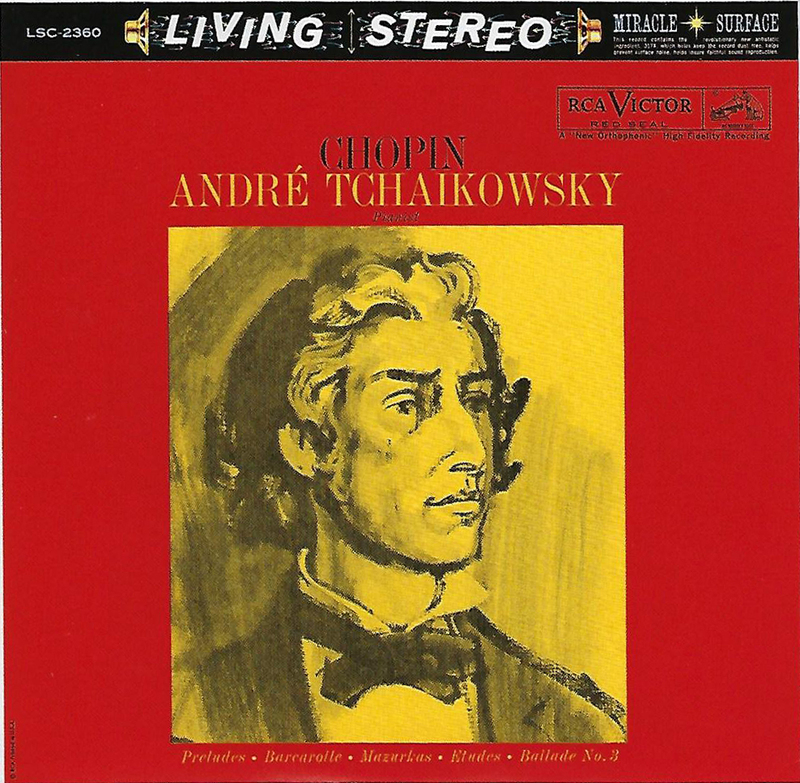 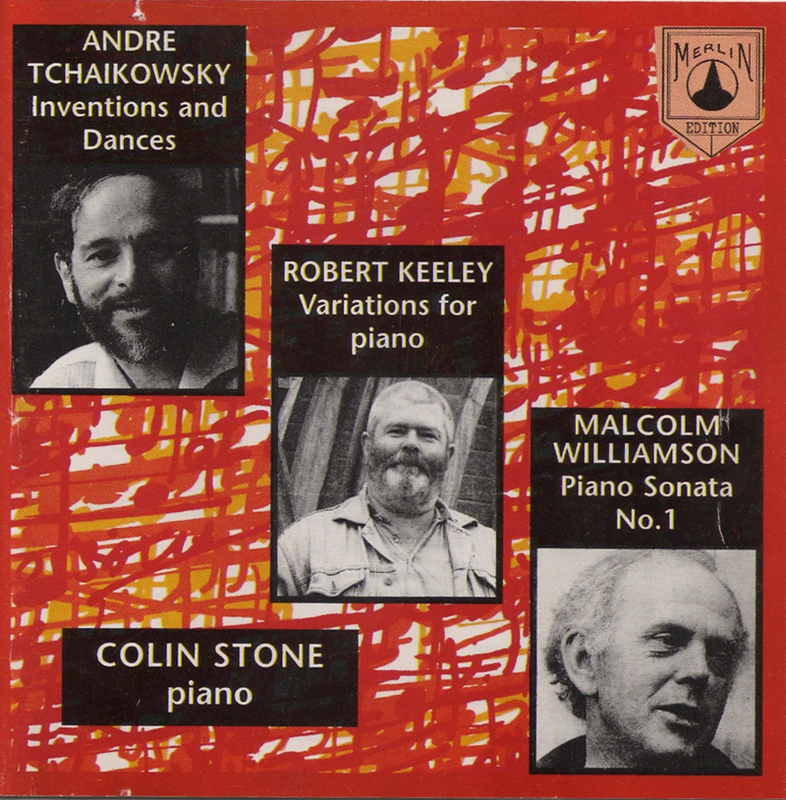 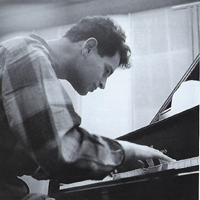 You can also hear André Tchaikowsky at the keyboard using the Pianist link above. 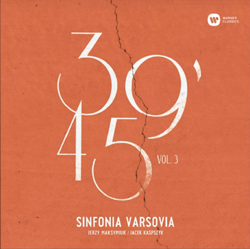 The most recent CDs are first. 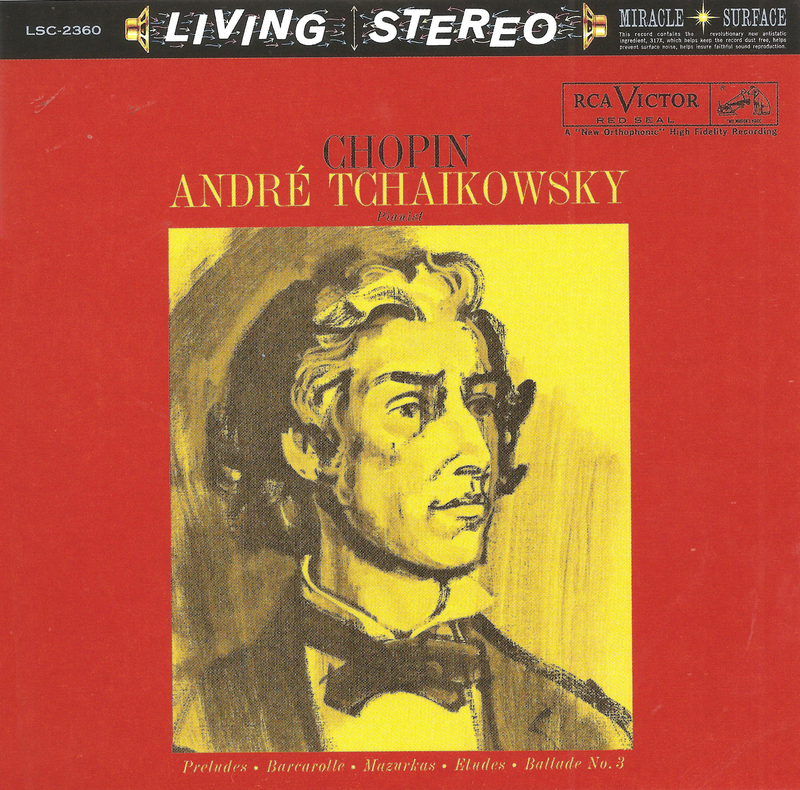 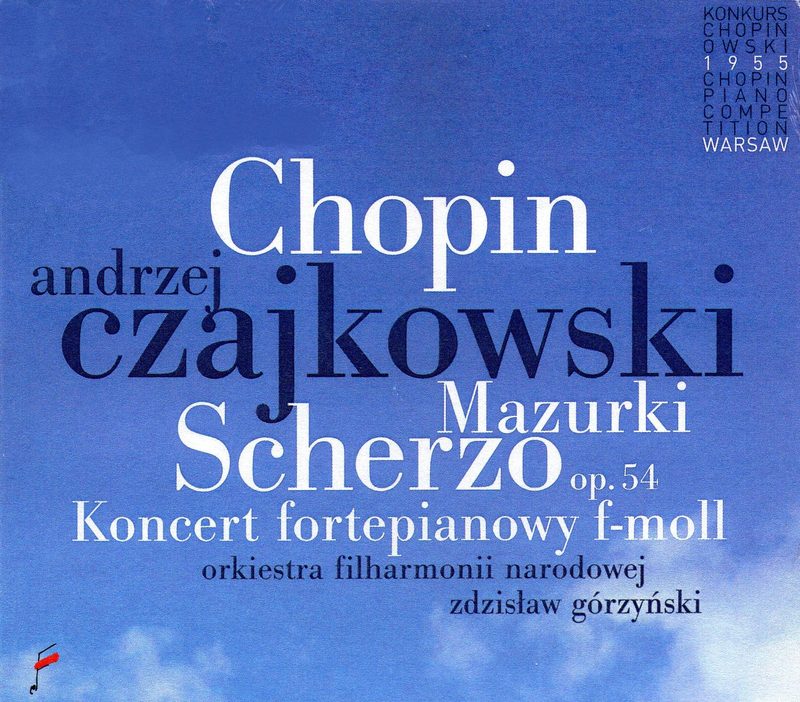 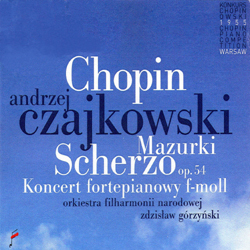 A. Czajkowski 1955 Piano Comp. 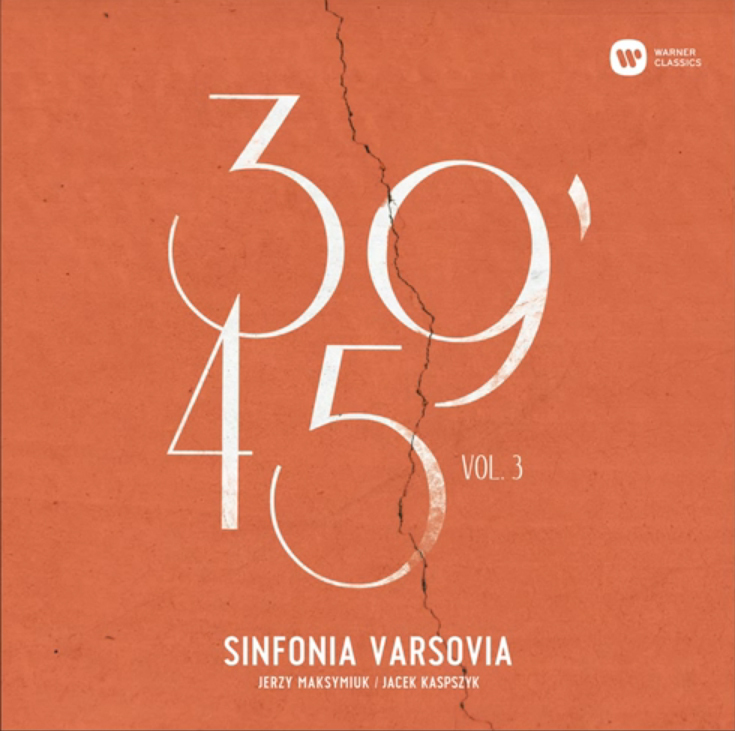 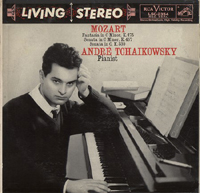 A private firm was hired to make a recording of Andrzej Czajkowski playing his own Piano Concerto (1956-1957) with the National Orchestra of Belgium, and André Vandernoot conducting. 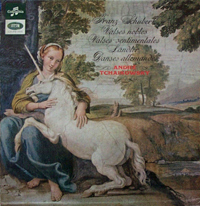 (Not the original label.) There is only one known copy to exist, held by a Polish pianist living in Sweden. 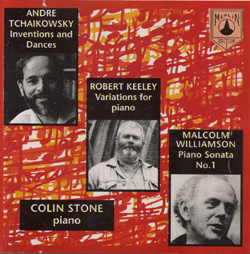 The music from this LP is on this website. Click Here. 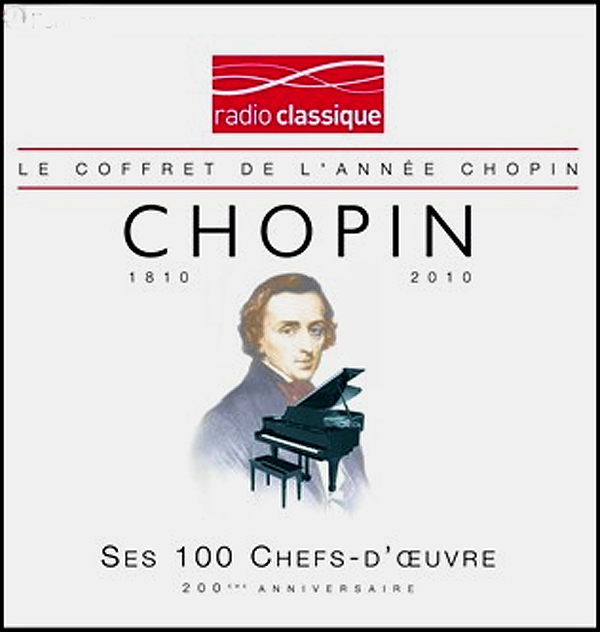 The BBC Transcription Services licensed BBC Radio programmes to overseas broadcasters who were authorized to broadcast the programmes for a set period, usually 2 or 3 years. 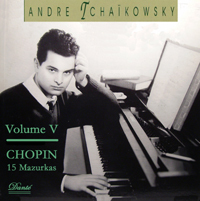 The pressing was limited to 100 copies and after the expiration period, they were required to be destroyed. 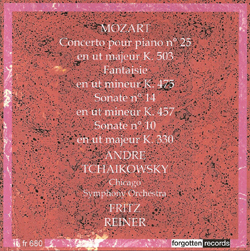 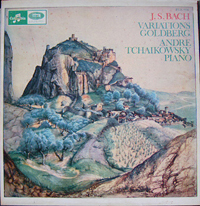 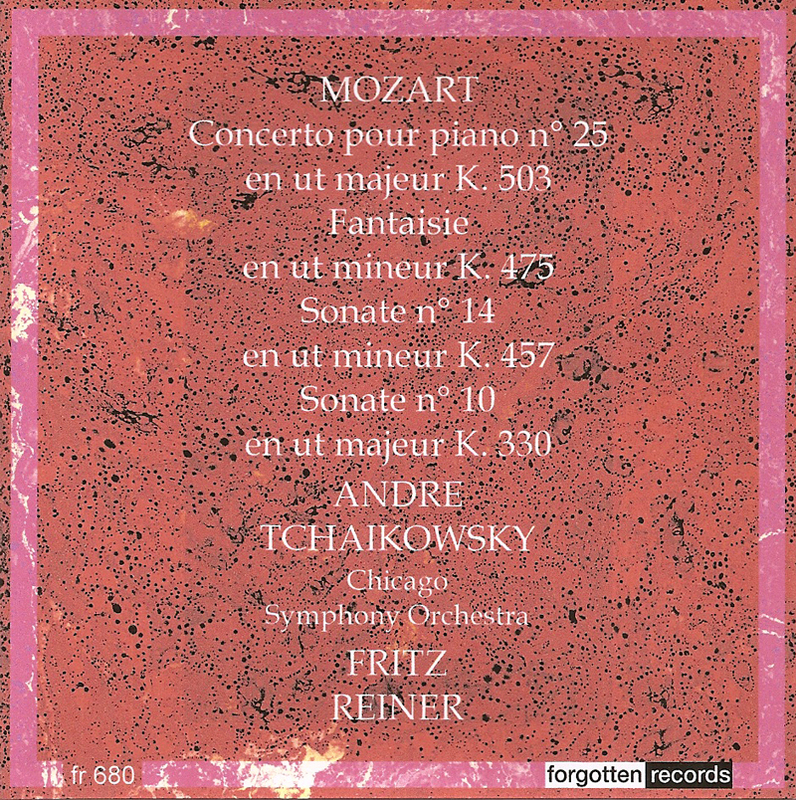 This particular LP survived and recorded André playing Mozart: Rondo in F, K. 494 and Dvorak: Piano Quintet (scherzo) w/Amadeus String Quartet. 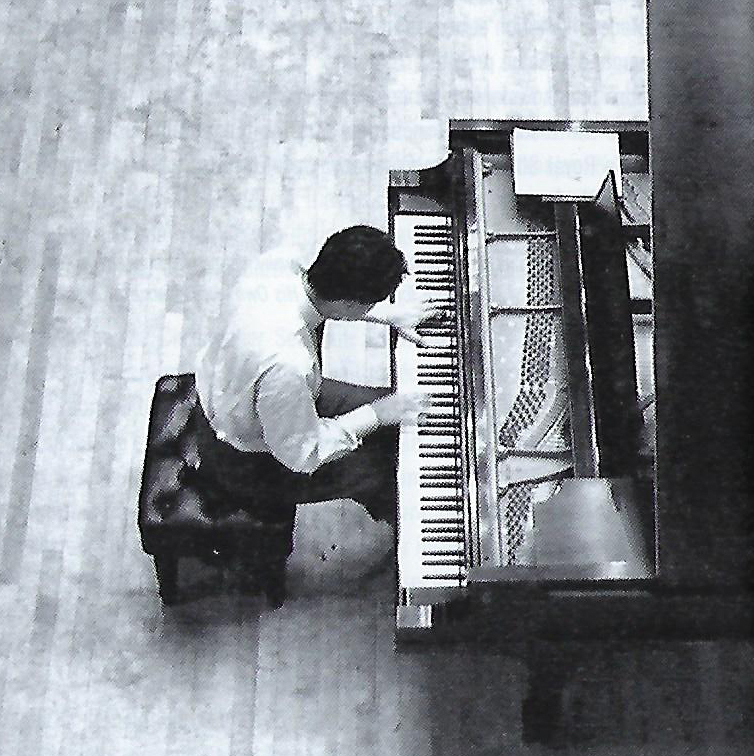 We do not have these recordings on this website. 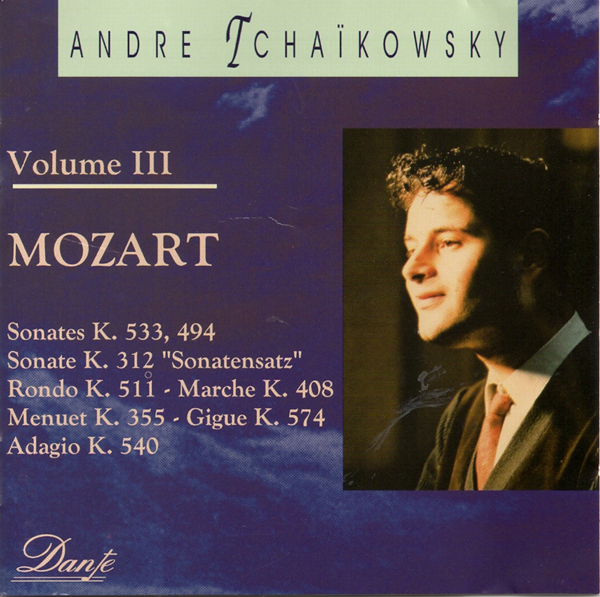 Sound News Reproductions was hired to make a private recording, probably from a radio broadcast tape, of André playing his Inventions of Side A, and André playing and Margaret Cable singing the Seven Sonnets of Shakespeare on Side B. 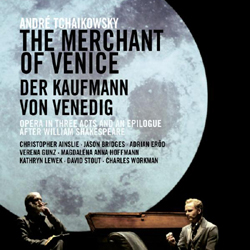 These recordings are on this website: Inventions (Click Here) and Seven Sonnets of Shakespeare (Click Here). 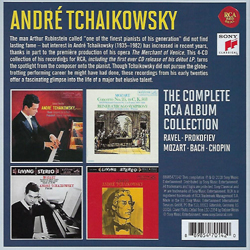 André Tchaikowsky made a combined total of ten records for RCA Victor and Columbia Records. 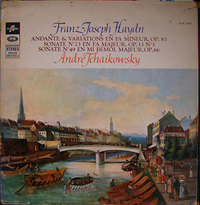 Each recording is listed below and on the panel to the left by the recording date. 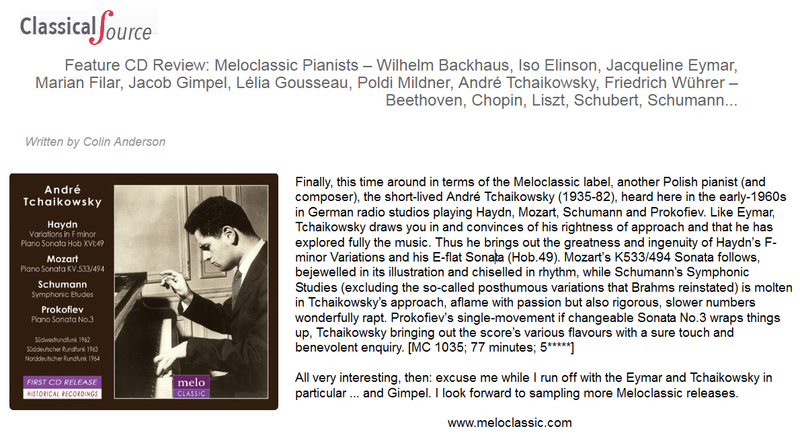 Click any image or link to learn more about each recording and to hear the music from the selected recording. Scroll down this page to review recordings for RCA and Columbia that were never released. 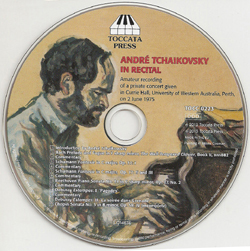 For more examples of André at the keyboard from concerts and recitals, instead of a recording release, see the Pianist link above. For André at the keyboard playing his own compositions, see the Composer link above. 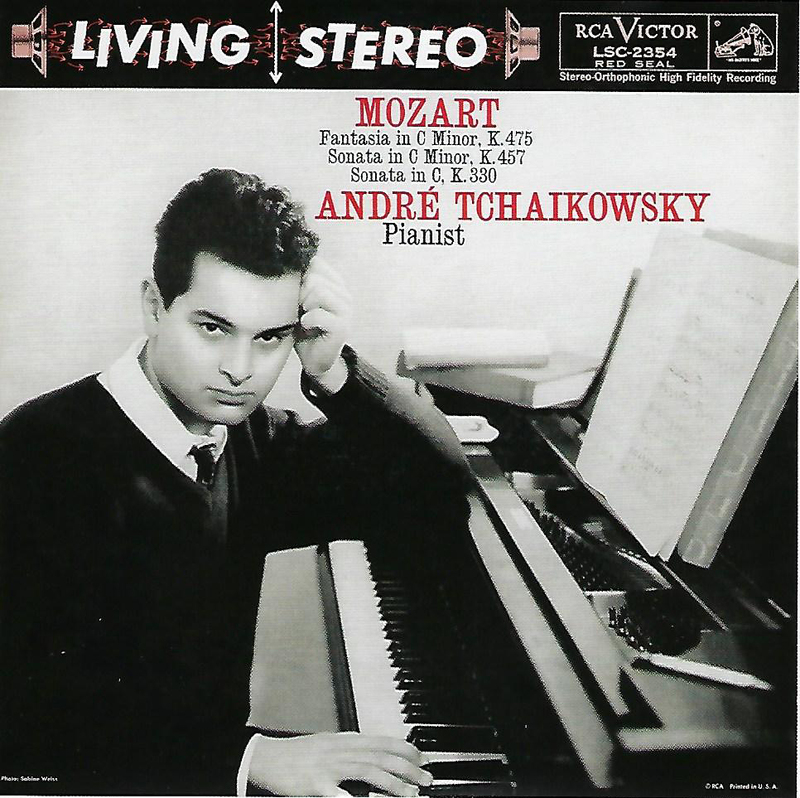 André Tchaikowsky began his recording career with RCA records after the path to his recording contract was paved by pianist Arthur Rubinstein and impresario Sol Hurok. 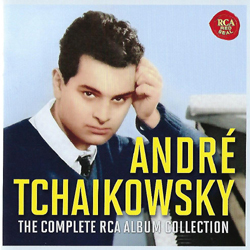 However, after a few years, when it became clear that André was not particularly interested in making recordings and did little to cooperate with RCA, RCA dropped him as a recording artist. 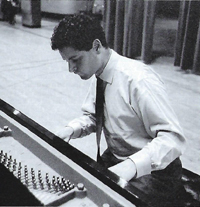 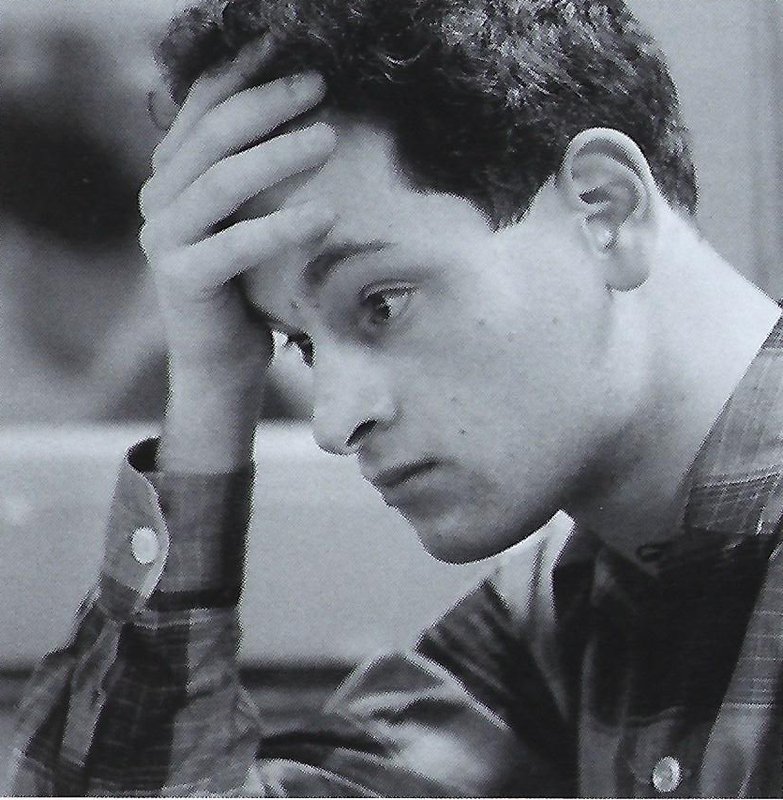 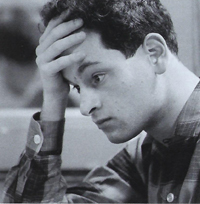 Rubinstein dropped him as his possible someday replacement, and Sol Hurok ended his association with André as well, which neatly ended André's performance career in the USA. 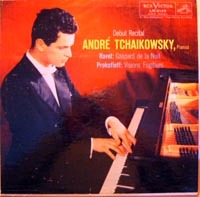 Some years later, Columbia Records in France (Pathé) made recordings with André but they, too, found him too difficult to work with and also dropped him as an artist. 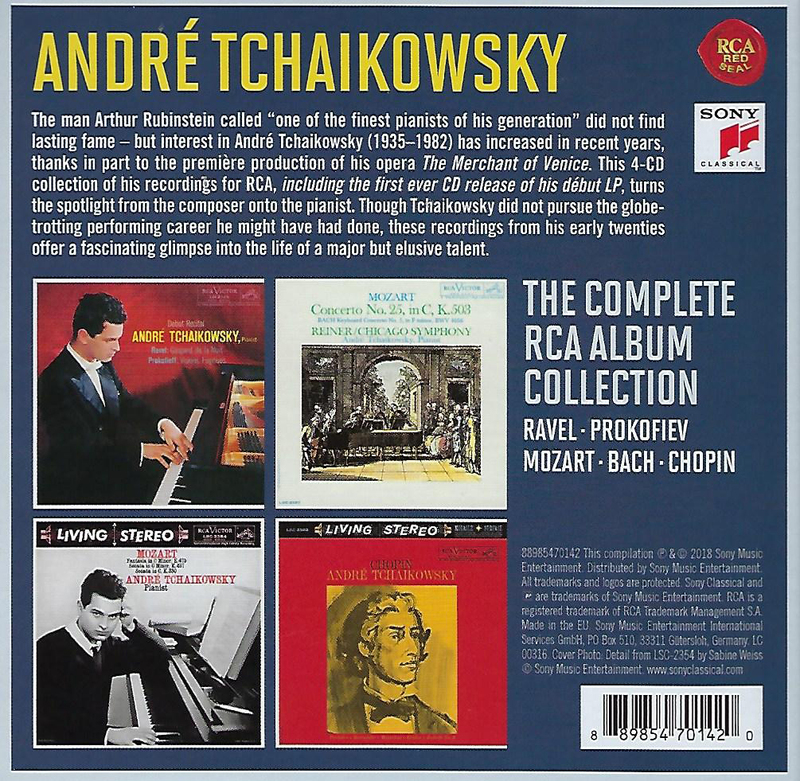 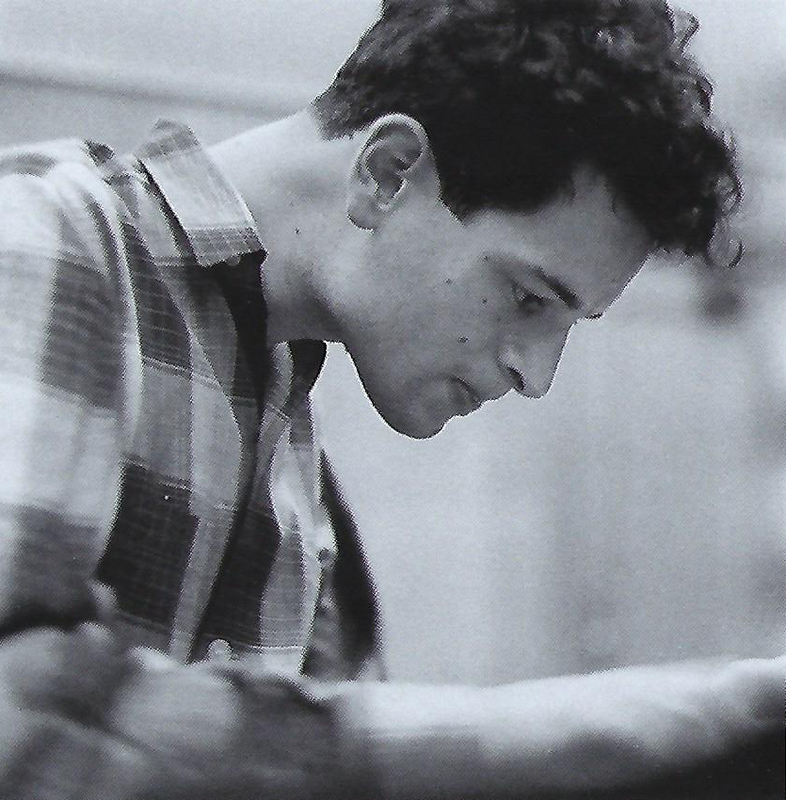 The result of all this is four recordings for RCA and five recordings for Columbia, the last recording being made in 1967 when André was 32 years old. 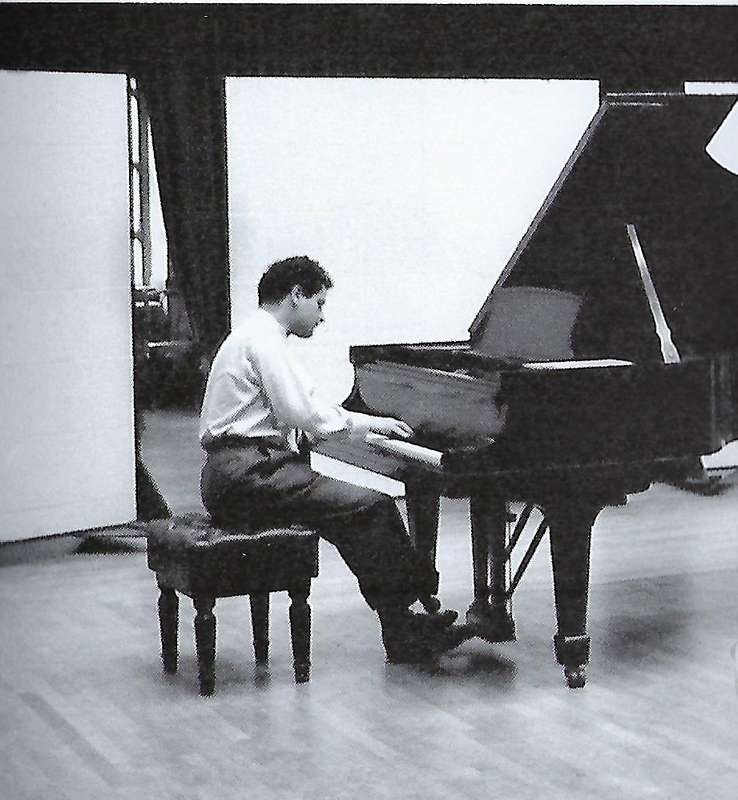 He never made another commercial recording. 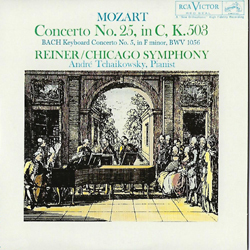 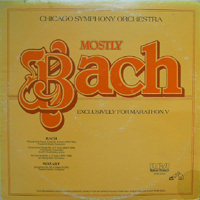 There is one additional RCA recording session that was released by the Chicago Symphony Orchestra (CSO) as part of a fund raising program in 1980 called Marathon V "Mostly Bach," which featured André playing the Bach piano concerto No. 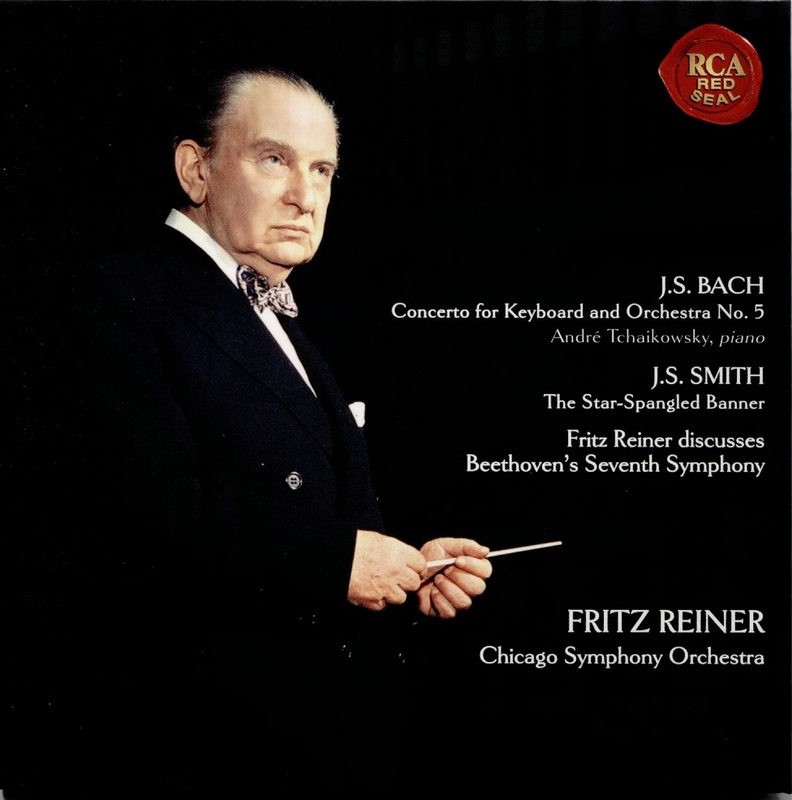 5 with the CSO. 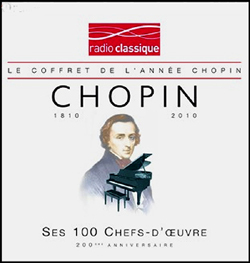 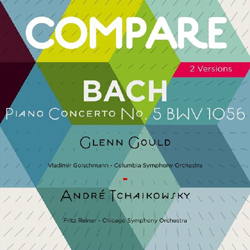 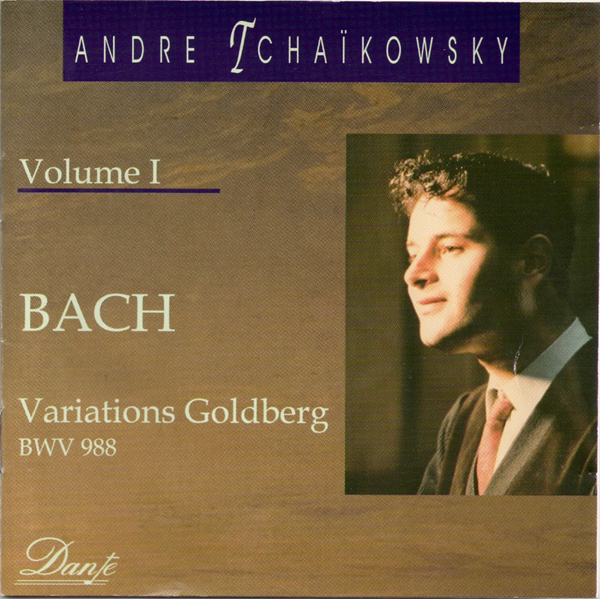 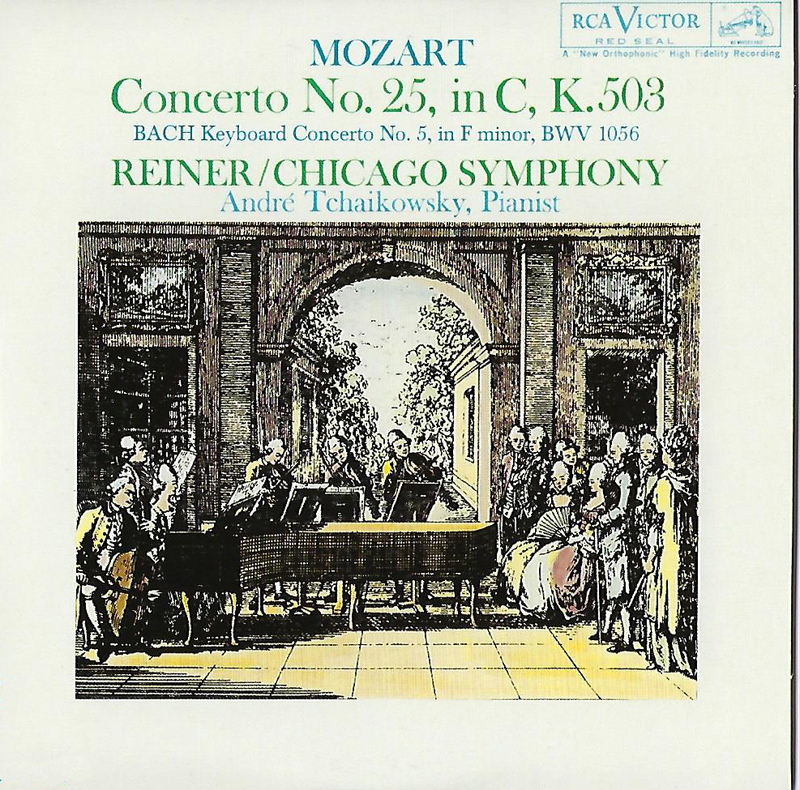 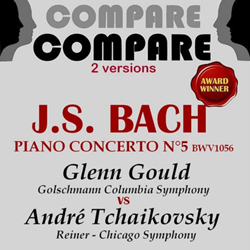 Normally fundraising recordings, given as premiums to contributors, come from radio broadcast archive tapes, however, the CSO had ceased radio broadcasts and had to derive fundraising recordings from unreleased recording sessions, thus, the Bach recording featuring André came to light. 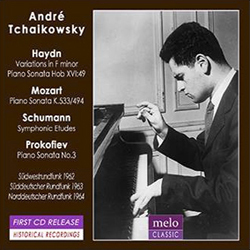 All five of the Columbia recordings (EMI France) were re-released as CDs by Danté Productions as part of their Historical Piano Collection (HPC) series of vintage performances. 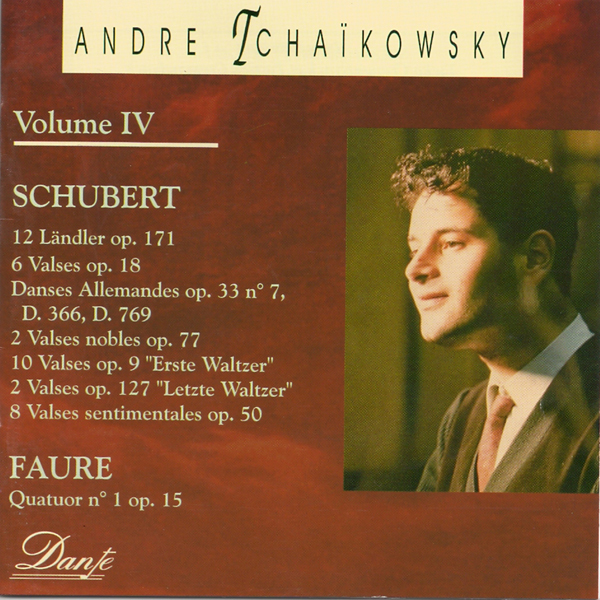 Each Danté Volume I to V corresponds to an original Columbia release, with one exception: Danté release Volume 4 includes a recording of the Fauré Piano Quartet No 1 in C minor, Op 15, which was never released by Columbia. This Fauré recording features André on the piano, Michael Belmgrain, violin, Lars Grund, Viola, and Ino Jansen, Cello. 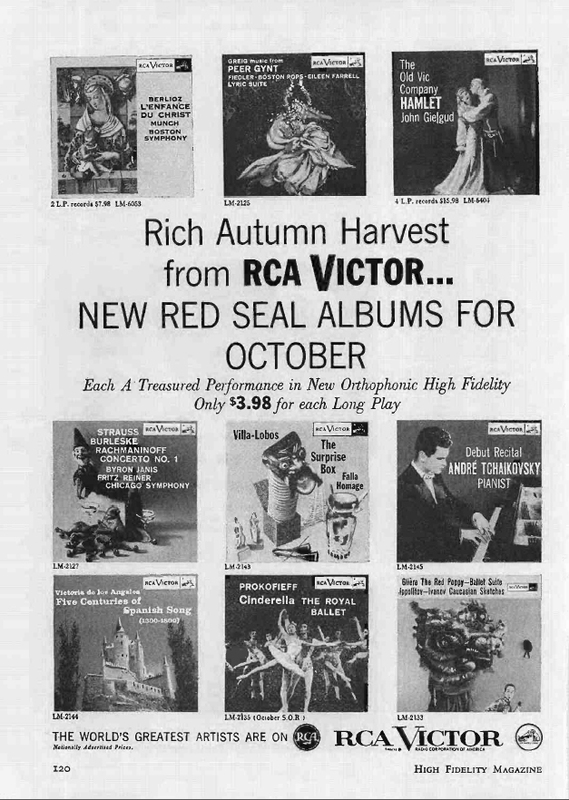 There have been other re-releases of the RCA recordings. 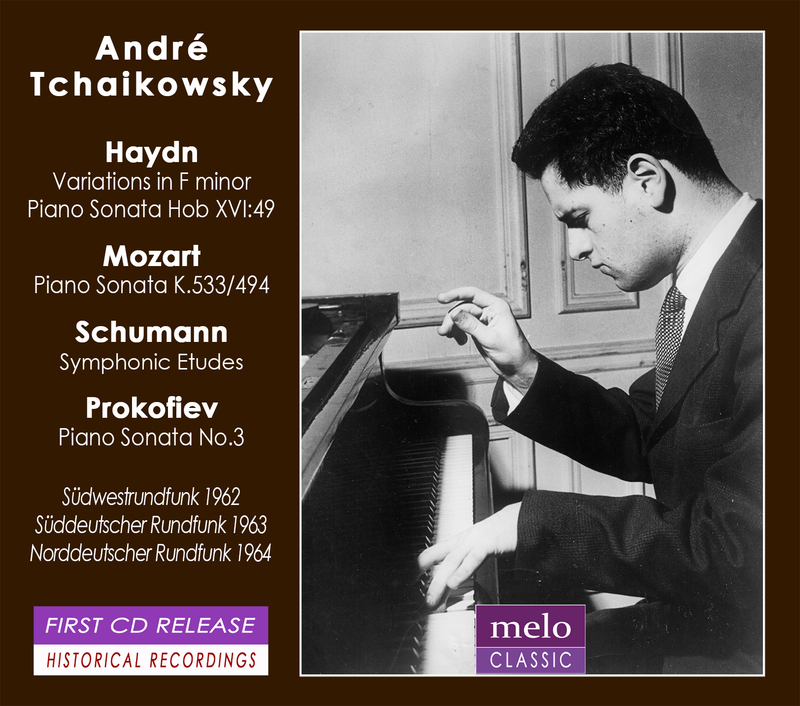 See the CD list above. 5. 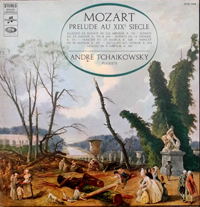 Sarabande | 6. Bourrée I/II | 7. 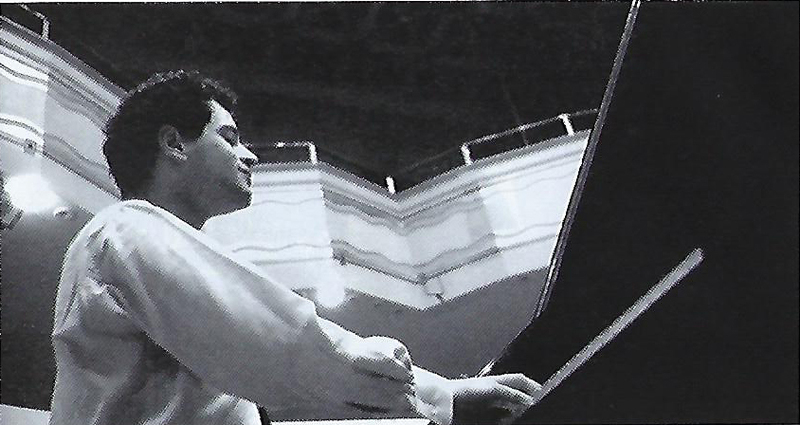 Gique | 8. 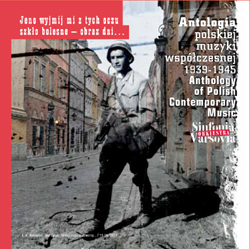 Echo. 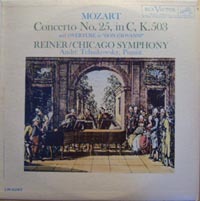 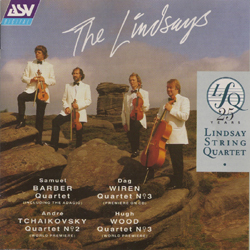 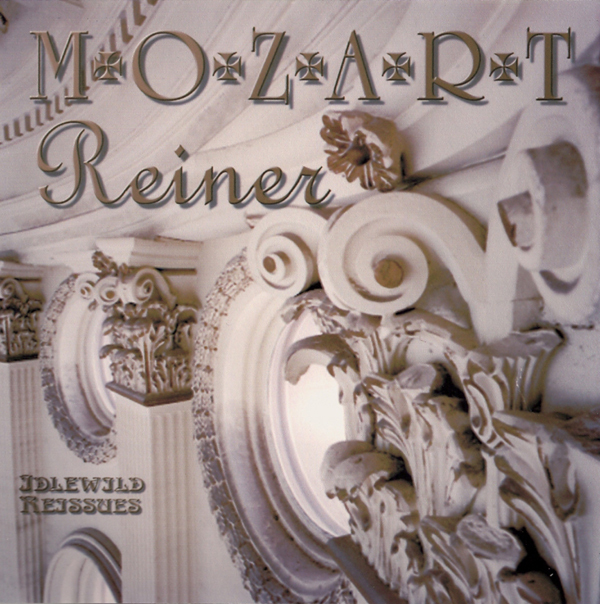 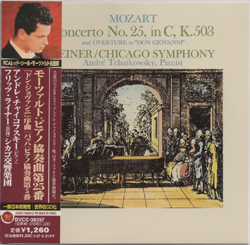 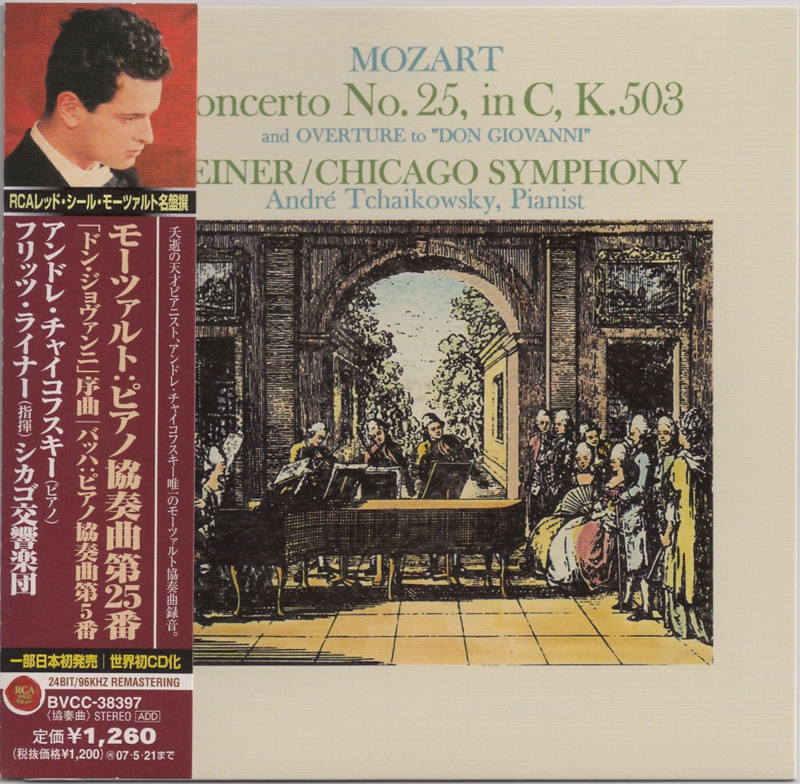 * These sessions also recorded Mozart for RCA release LSC-2354/LM-2354. ** These sessions also recorded Chopin for RCA release LSC-2360/LM-2360.